Donald Trump and Hillary Clinton are a step closer to their party nominations for the US presidential elections following the New York primary yesterday. 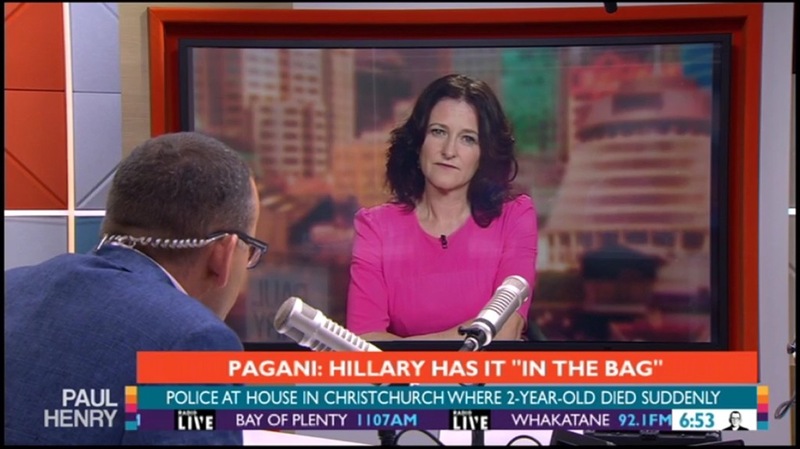 Josie discussed with Paul Henry, and predicted Bernie Sanders and Ted Cruz will not be nominated. The written story is here.